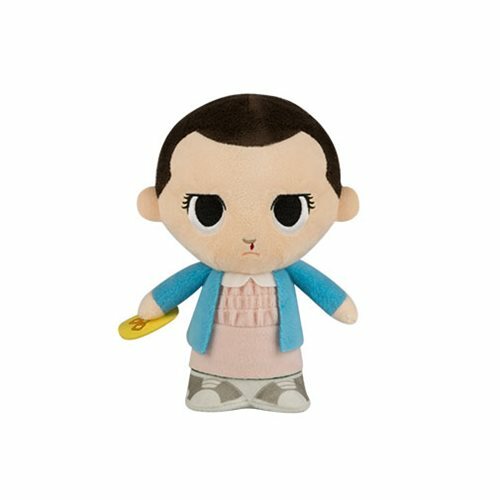 Home News New Stranger Things Supercute Plushies to be released in August! 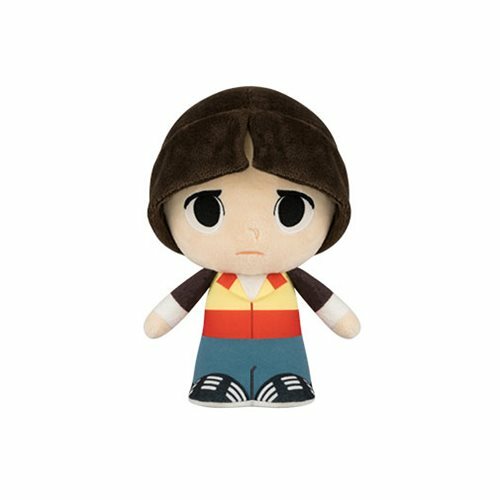 New Stranger Things Supercute Plushies to be released in August! 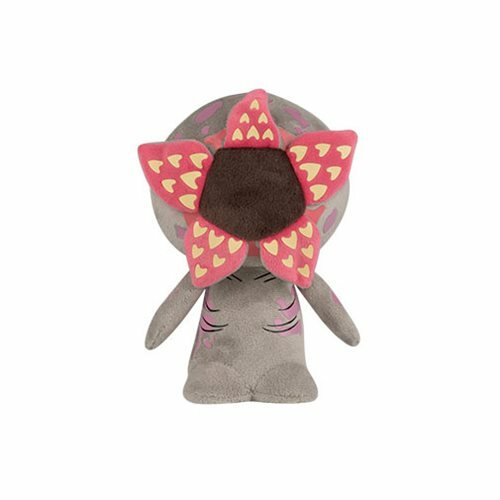 Funko has announced the release of the Stranger Things SuperCute Plushies. 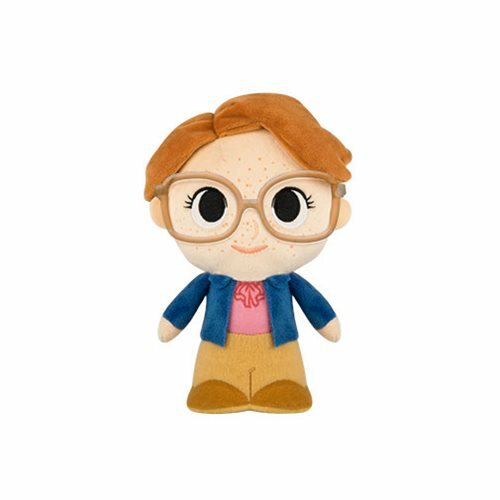 This plush series includes two different versions of Eleven, Mike, Will, Lucas, Dustin, Barb and a Demogorgan this cuddly! These new Plushies retail for $10.99 each or $99.99 per case of 9. 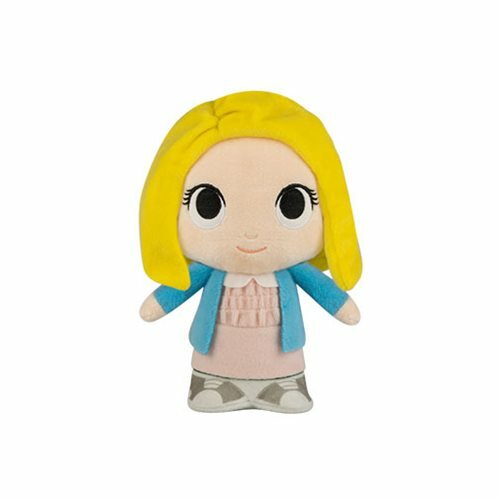 Click on the the place below to order these new Supercute Plushies from Funko today. 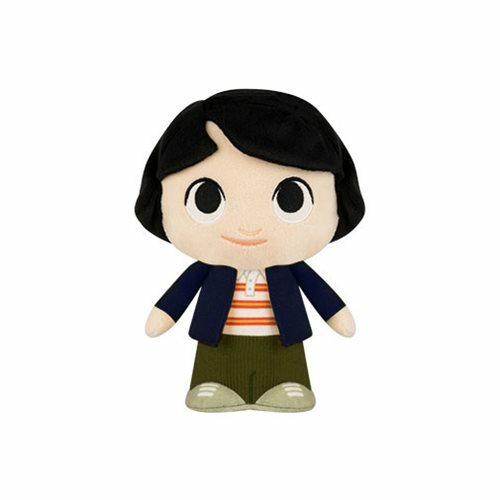 Previous articleNew Stranger Things Pop! 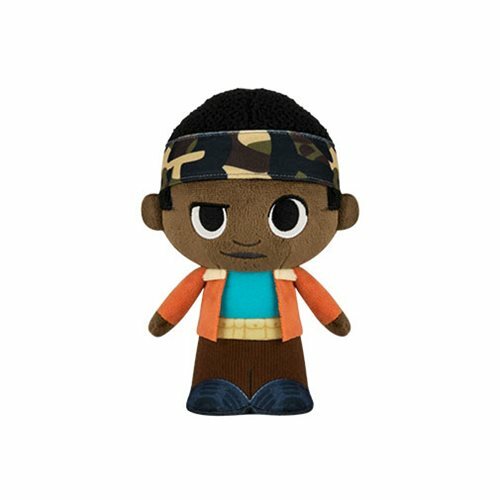 Vinyls Series 2 Coming Soon! 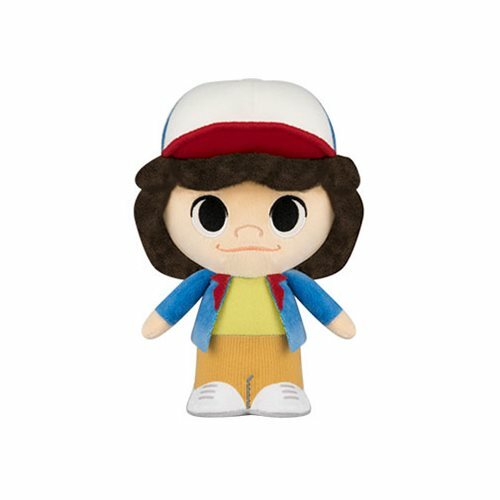 Next articlePreviews of the new Stranger Things Mystery Minis and Retail Exclusives!